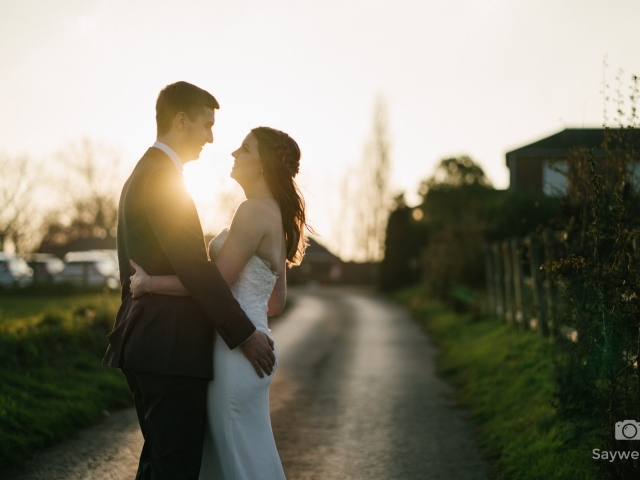 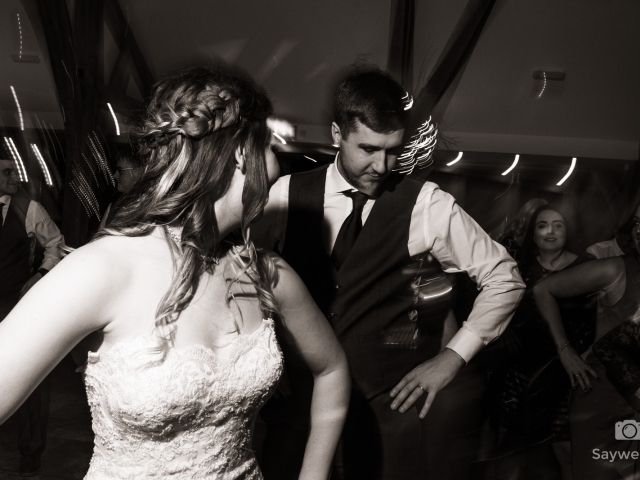 The guy’s wedding at Swancar Farm was an amazing day which I am showing here as a Wedding Photofilm; a mix of photo stills, music and the recorded sound from their ceremony. 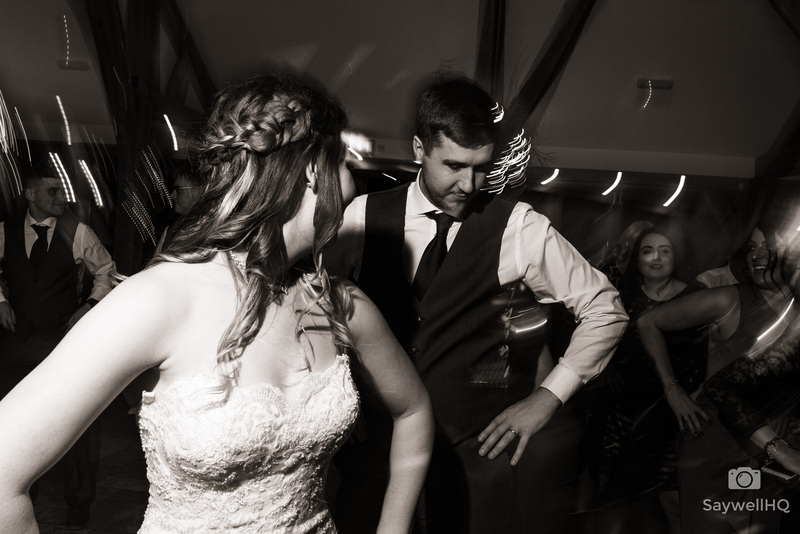 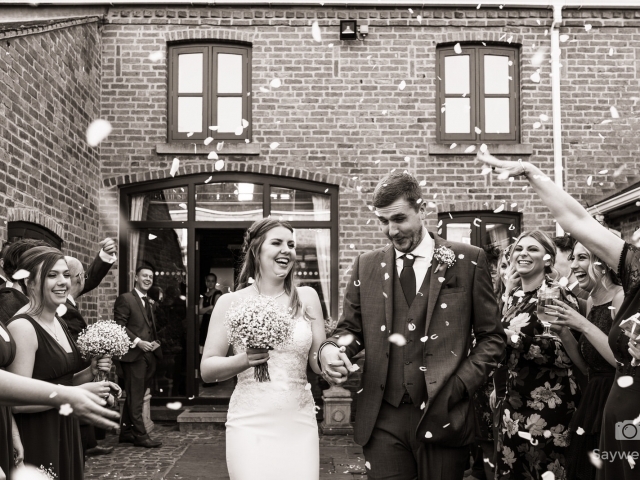 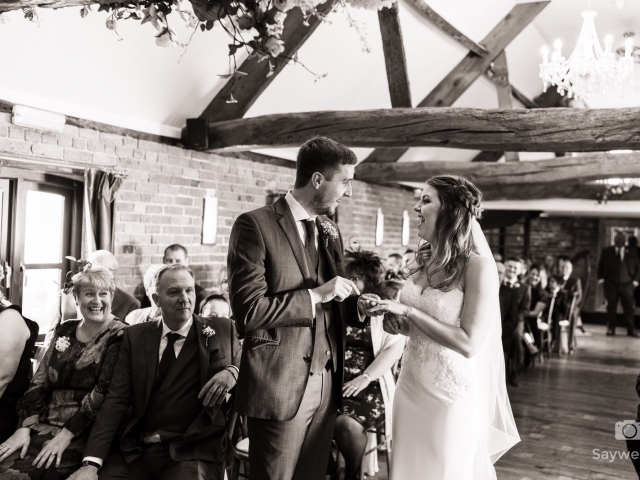 Within the Wedding Photofilm, you can see that my photographic style as a Documentary Wedding Photographer allows the Bride and Groom to focus on their day, spending time with their family and friends and enjoying their wedding at Swancar Farm. 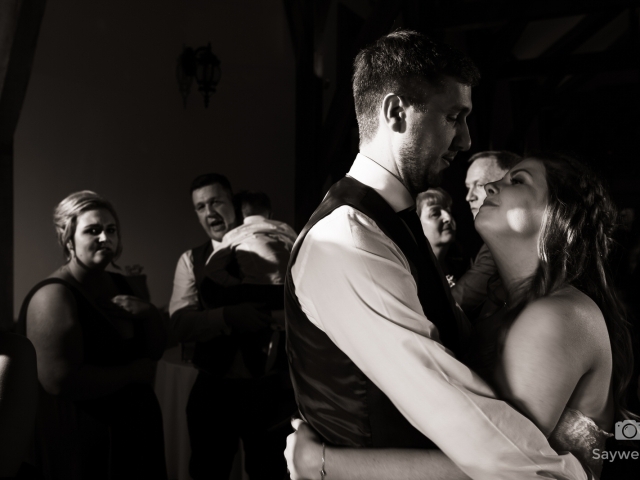 I really believe a wedding should flow. 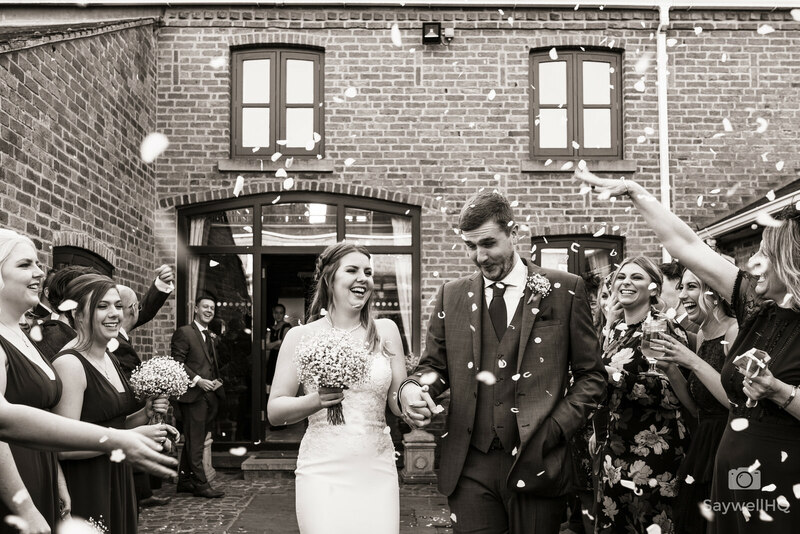 It is a day to be enjoyed by everyone, meaning a lot to not only the bride and groom but all their loved ones too. 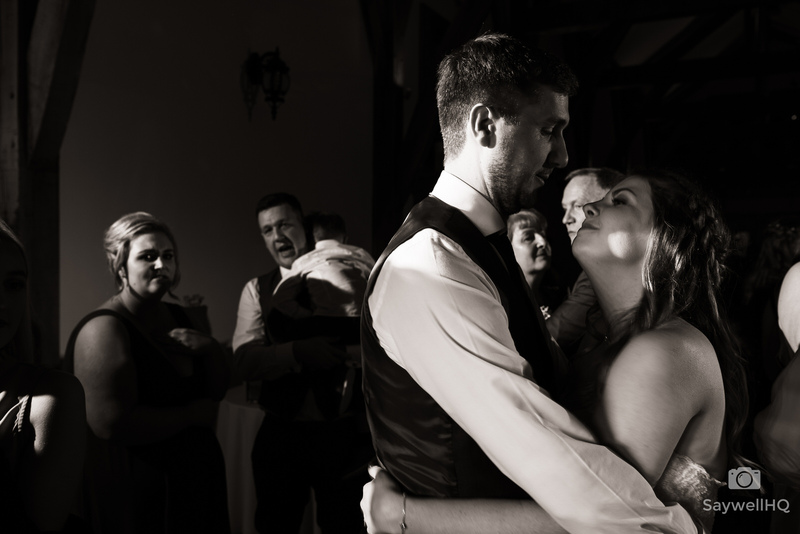 It’s this that carries my passion for wedding photography; I follow the day as it happens, capturing all those special moments of not just the bride and groom, but friends reuniting, surprise family guests, and every joyous hug and tear shed. 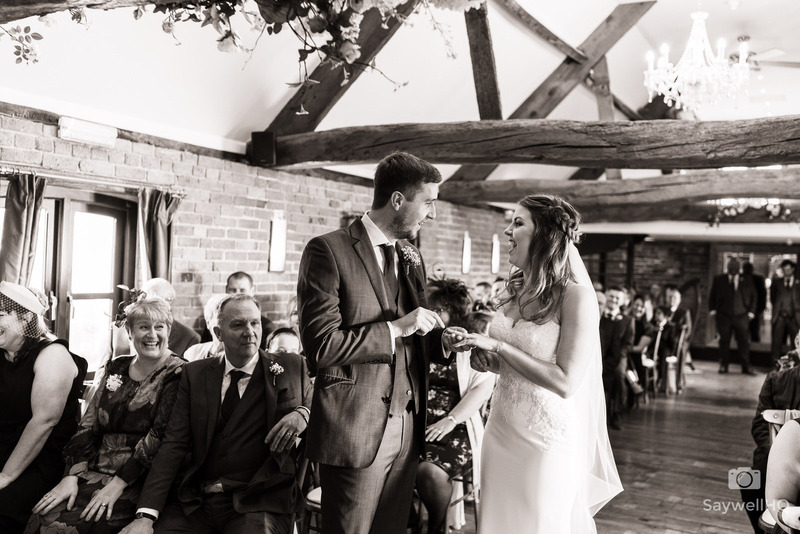 It’s these moments that build a wedding day and leave the Bride and Groom with so many special memories that they will cherish. 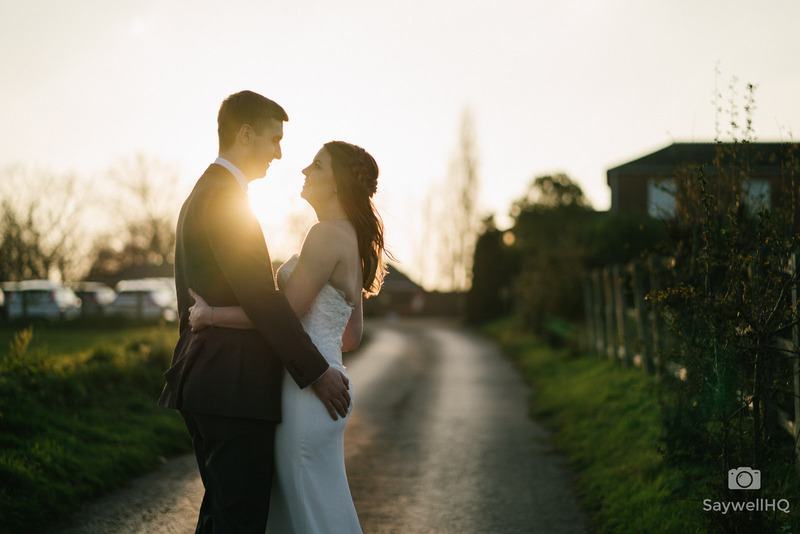 I hope that you enjoy the above Photofilm from the Wedding at Swancar Farm – please feel free to skip to 1min 25sec’s to miss out my spoken intro.